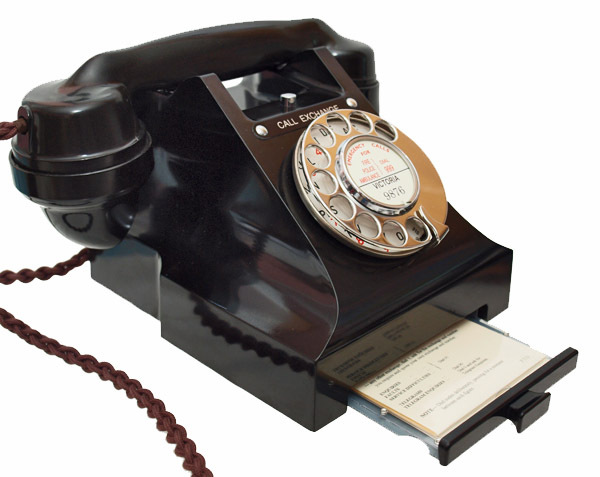 GPO 312 call exchange model. This is a wonderful example of a GPO 312L with drawer. 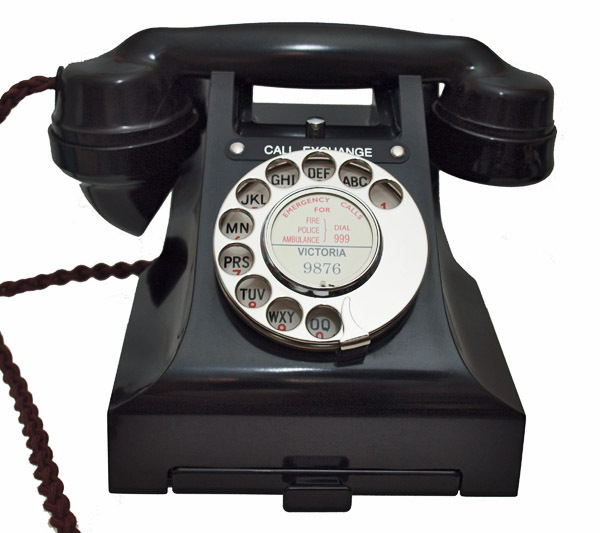 This model has a single button on the top and a “call Exchange label” which is now only for decorative use. The handset is marked 164 56 dating it to 1956. I have stripped this telephone down and rebuilt it after each part has been cleaned and polished. The dial has then been oiled and set up to the correct speed and the contacts adjusted to operate correctly. To do this properly it has been set up on a special line simulator test unit until it met the requirements of the machine. 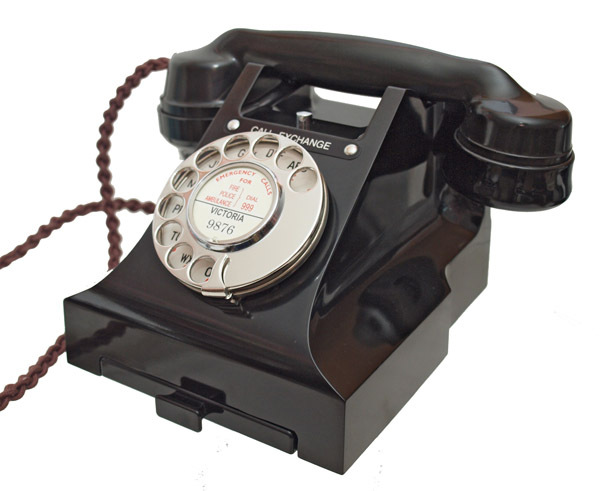 It has been fitted with a best quality hand plaited all British manufactured Braided handset cord, an electronic microphone and a GPO specification round plastic line in with a UK telephone plug socket. It retains an original genuine alpha numeric GPO No 12 with its original stainless steel finger dial. 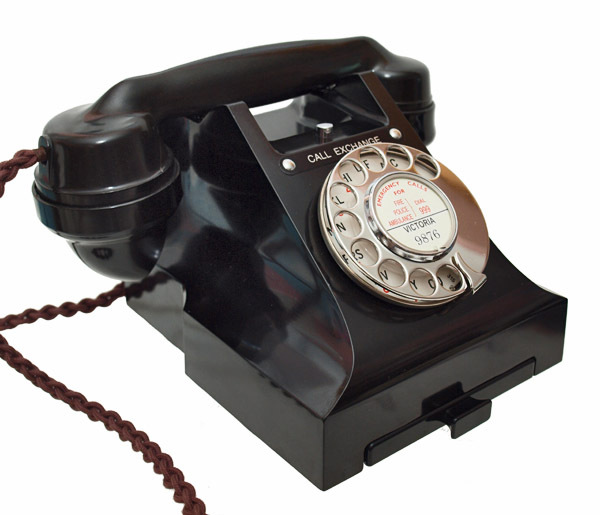 The internals are all original and any faulty parts were changed with tested parts from the same period telephone. I can fit a dial label with your information at no extra cost.